Dr Noreen Orr is a social science researcher with a specific interest in using qualitative research methods. She has experience in undertaking in-depth interviews, life story interviews and focus groups, and in using visual methods as part of a mixed methods approach. Dr Orr is particularly interested in using qualitative research to understand older adults’ experiences of ageing well. She has worked on an ESRC funded project examining the impact of physical activity on experiences and perceptions of (self-) ageing and on a collaborative project with The Sensory Trust exploring older adults’ sensory engagement with the natural environment. Currently, she is working on a NIHR: RfPB funded project on a systematic review of existing research on older adults and physical activity. 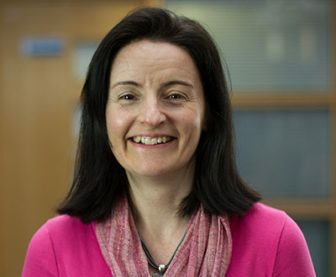 Noreen is also leading a project to ensure research findings on sensory engagement are incorporated into training materials for those working with older people, read more here.